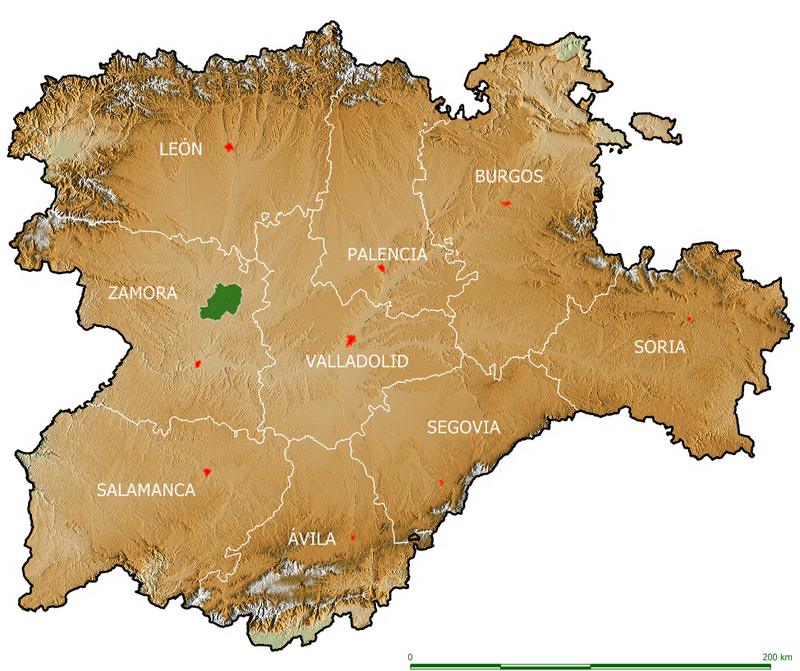 In 1986, the Government of Castile and Leon declares by Law 1/1986 the National Hunting Reserve of "Las Lagunas de Villafáfila". It is declared to the European Union as a Special Protection Area (SPA) and the lagoon area is included in the International Convention on Wetlands (RAMSAR Convention). In 1994, the Government of Castile and Leon published the catalog of wetlands of Special Protection of Castile and Leon in order to protect them. Mostly all lagoons in the Reserve have been included in this catalog. It should be noted that waterfowl hunting in the reserve is a minority game that never inspires as much as hunting the hare, which is reserved for hunting exclusively with greyhounds in 6 of the 11 "quarters" of the Reserve.